Nehanda Abiodun, a New Afrikan revolutionary freedom fighter, passed away on January 30. 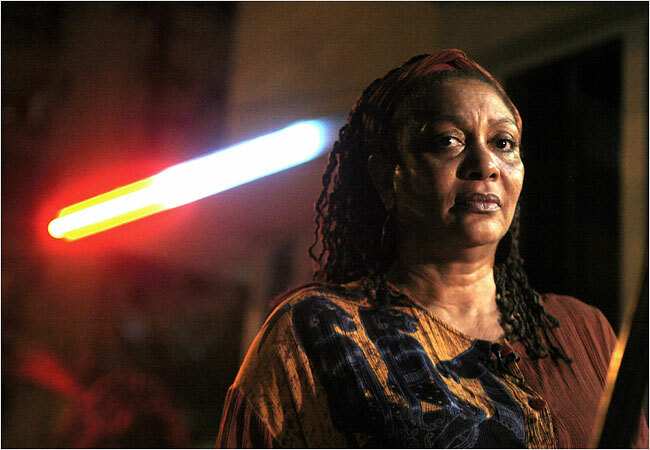 Abiodun, who was wanted on charges connected to the 1979 jailbreak of Black Liberation Army member Assata Shakur, was living in Cuba where she was granted political asylum. An invitation to the 4th Libertarian Spring Workshop from May 4th thru 11th, 2019 in La Habana, Cuba. In 1999 Canadian author Larry Gambone talked to Fernandez, writer of the seminal book on Fidel Castro’s destruction of Cuba’s anarchist movement, about how the regime maintained itself and on libertarian struggles in the country. This article is taken from the May 15th 1999 issue of Freedom Newspaper, and elements are no longer relevant, but it offers a useful look at the situation at the time. 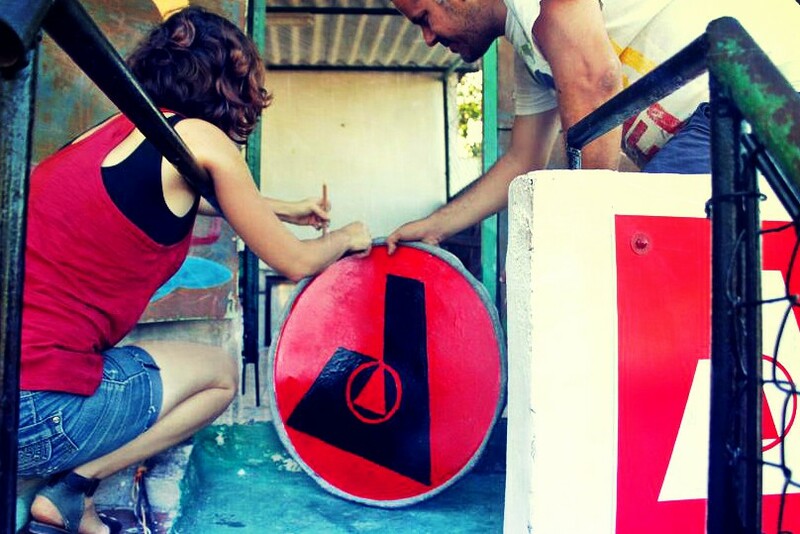 Anarchists opened social center ABRA on Cuba on May 5. A review. 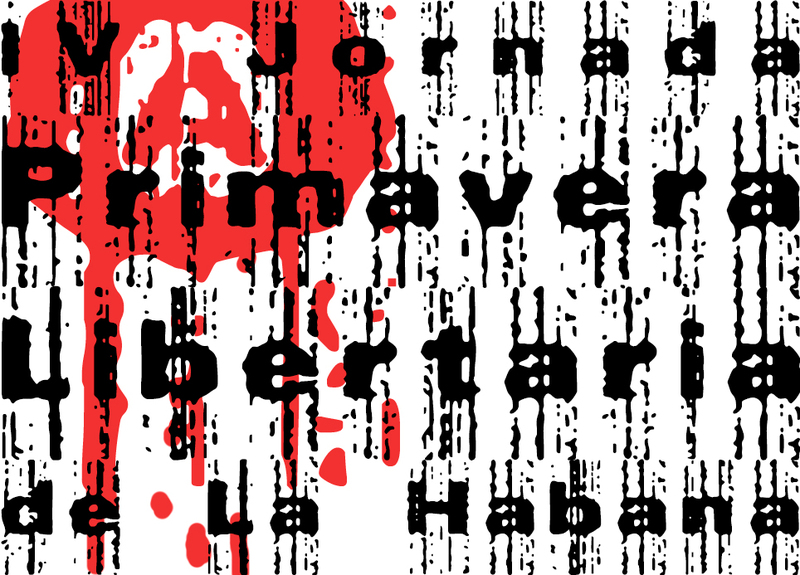 We are excited to reprint the below statement from our Cuban anarchist comrades announcing the opening of the ABRA social center and library in Habana today May 5, 2018. 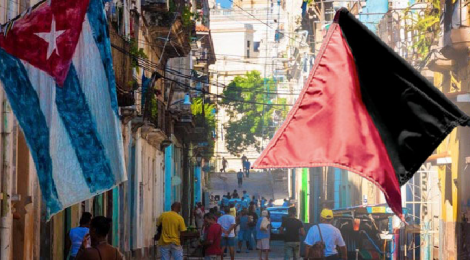 Comrades with the Taller Libertario Alfredo López and allied groups have been working for over 10 years to rebuild an anarchist presence in Cuba and the establishment of a permanent space for social and political activities represents a tremendous step forward. The International Relations Committee of Black Rose/Rosa Negra (BRRN) has sent a message of revolutionary greetings and solidarity – we wish the comrades of ABRA great success!